Do you want to become a Certified NLP Practitioner? 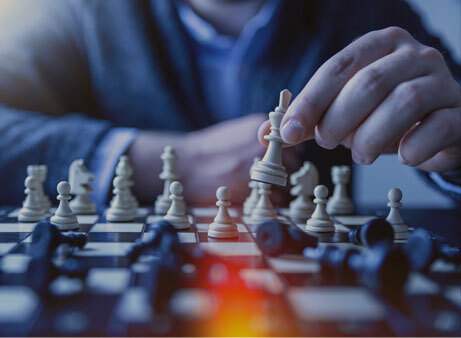 Breakthrough your business limitations and transform yourself into the ultimate business professional by mastering NLP – the worlds most powerful leadership and performance enhancement methodology. Why should I study NLP? 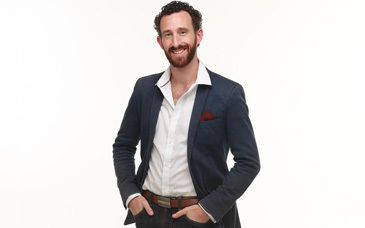 “Neuro-Linguistic Programming (NLP) is like the ultimate performance chip for your brain to optimise mental, emotional and social intelligence to maximise your success in business to"
Neuro-Linguistic Programming (NLP) is the world’s most practical, results-oriented technology of detecting, understanding and optimizing our conscious and unconscious thinking. We will show you how to use this with yourself and others. 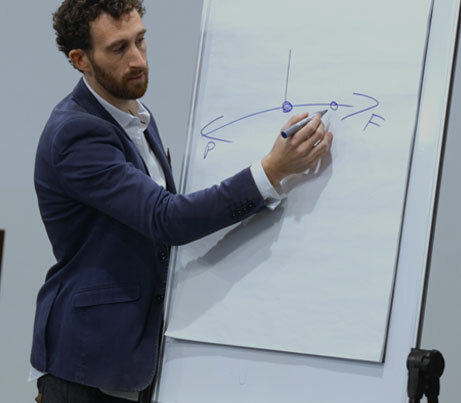 Understanding Neuro-Linguistic Programming (NLP) will help you achieve excellence across all areas of your life. NLP is a synthesis of the most advanced methodical approaches to communication, and to personal and professional development that exists in the world today. NLP helps us decode the interaction between neurological processes (“neuro”), language (“linguistic”) and experiential behaviors (“programming”) to optimize your thinking and your results. The FasTRAK™ NLP Practitioner Training is about taking action and being empowered to create change. It’s about taking charge andactivating the resources you already have and challenging you to create an expansive life of your own design. Once you sign up you will receive a Pre-Study Enrolment Program that is packed with support to guarantee you will truly master the concepts and the application of NLP. You will receive an audio program with over 18 hours of content, a range of books and materials plus access to the private Facebook group. Your Pre-Study Enrolment Pack will accelerate your learning so when you enter the live training you will be ready for success. How do I know if this training is right for me ? 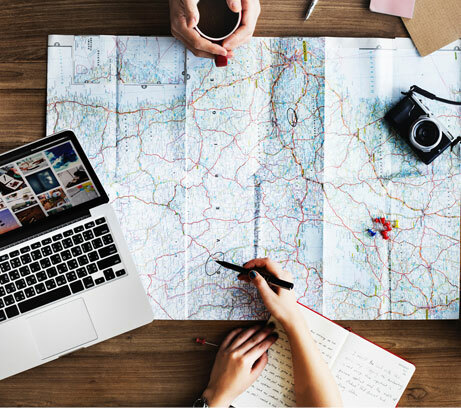 If you want to learn NLP and are ready to invest in developing yourself and really take your business and life to the next level, this is the perfect starting point for you. Join me for 5-days FasTrak™ NLP Practitioner Certification Training held in Perth, and Melbourne, and across Australia. This training will guide you step-by-step in how to consistently make great things happen in your business and each of the important areas of your life. Many people interested in attending an NLP Practitioner Certification Trianing have the strong desire to become profiecient in NLP techniques, so they can take their business, career and life and achieve a whole new level of results. They also want to learn tools that can assist them to help, mentor, and coach others to realize their fullpotential. They have the desire to give back to those who are looking for better futures, just like ther once were. Can I take an NLP Practitioner Training course in just 5 days? Yes! 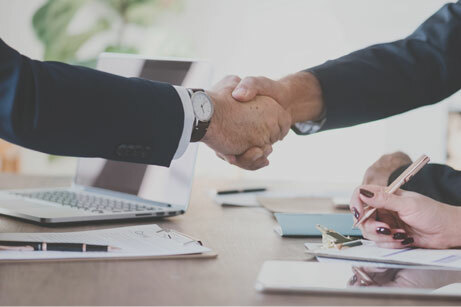 The FasTrak™ NLP Practitioner Certification Training has a comprehensive pre-learning program that is loaded with support along the journey to guarantee that you truly master the concepts and application of NLP by optimizing your learning before, during and after you course. 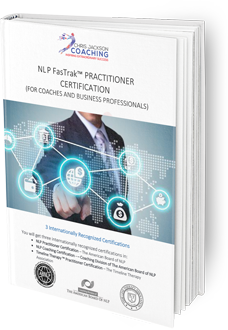 At the FasTrak™ NLP Practitioner Certification Training, you will get three certifications in one training in just 5 days. So, if you’re serious about becoming a successful entrepreneur or business person with the highest level of self-confidence then this training is for you. If you are serious about creating success across your life and in the lives of others, then this training is for you! Can I put my course fees on a payment plan? Yes, you can put your course fees on a payment plan which you can easily select when applying for the training. If you need any help please let us know as we can find a way to help you. What will this training allow me to do? Many people interested in attending an NLP Practitioner Certification Training have the strong desire to become proficient in NLP techniques, so they can take it to their business, career and life and achieve a whole new level of results. You will learn tools that can assist you to help, mentor, and coach others to realize their full potential. Find out how to discover the answers to what is holding you back, and overcome these. If your training runs consecutively you need to take three days off work. Otherwise it will run over two weekends and you will only need to take one day off work. There are no prerequisites. You will however be provided with a Pre-Study Enrolment Pack. 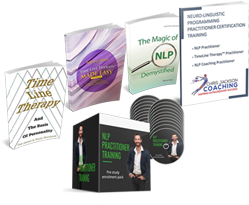 Once you sign up you will receive a program that is loaded with support to guarantee you truly master the concepts and the application of NLP. You will receive an audio program with over 18 hours of content, a range of books and materials plus access to private Facebook group. 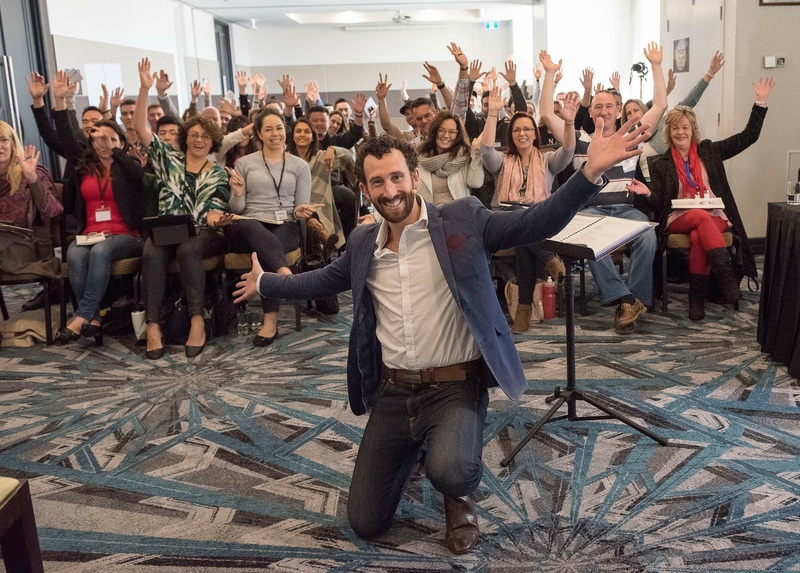 Your Pre-Study Enrolment Pack will accelerate your learning so when you attend the live training you will be so much more masterful at NLP, which means you'll be able to create more impact in your business and your life. How do I know if this training is right for me? If you want to learn NLP, are ready to invest in developing yourself and create success across your life and in the lives of others, then this is for you. 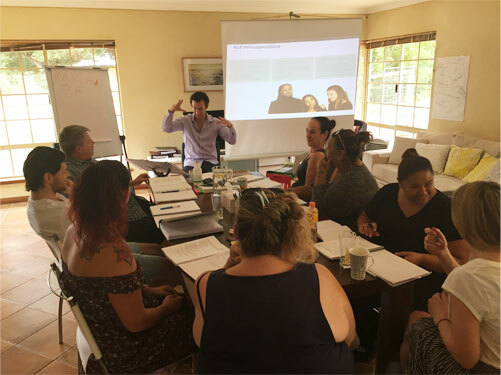 If you’re serious about becoming a successful coach, entrepreneur or businessperson with the highest level of self-confidence then this training is for you. This training will guide you step-by-step in how to consistently make great things happen in your business and each of the important areas of your life. Want to know more about studying NLP? Schedule your FREE NLP Information Session now! 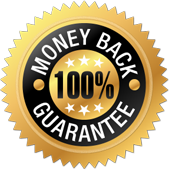 I don’t want anything to get in the way of you making the decision to invest in yourself, so I offer a full money back guarantee on the training. I pride myself on giving you incredible value to help you transform your business and your life. 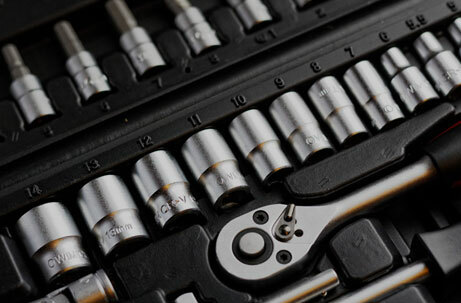 If you are not 100% satisfied with the value and quality of the training simply notify me after the training, and I will gladly refund your money, with no questions asked and you can keep all the learning materials.